Did you know? 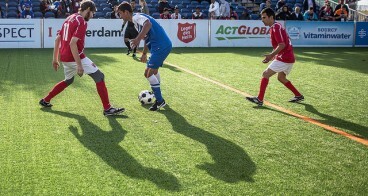 Lilo.org search engine allows you to finance Homeless World Cup. All suppports count! To help finance Homeless World Cup use Lilo ! 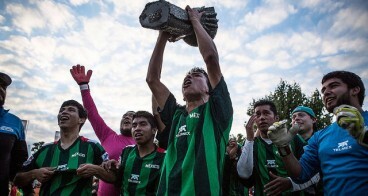 Inspiring homeless people to change their lives through team sport. Do small things. If we all do something small, we’ll change the world. The Supporters Club has been created to encourage global support from both individuals purchasing memberships and corporate sponsorship investment. 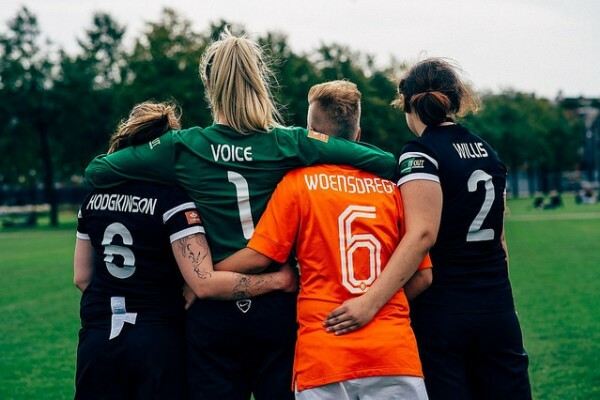 The Supporters Club will become a hub for our global community and the platform to communicate the impact that the annual tournament has on homeless people and the projects that are delivered by our international partners. We operate through a network of more than 70 National Partners to support football programmes and social enterprise development. 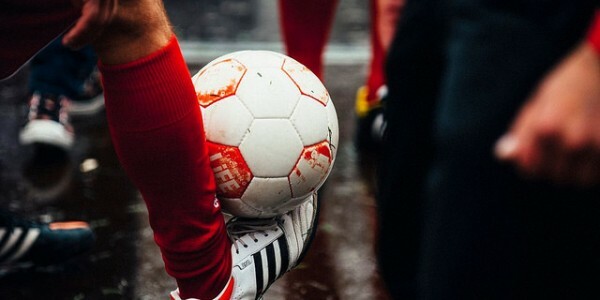 We provide a focus for—and celebration of—their year-round activity by organising and delivering an annual, world-class, international football tournament for national teams of homeless men and women. This project has not yet published any news. Lilo transfers the money monthly by €100 thresholds.